31 kids had a fun-filled week of exploration as part of BRDC's Discovery Day Camp. 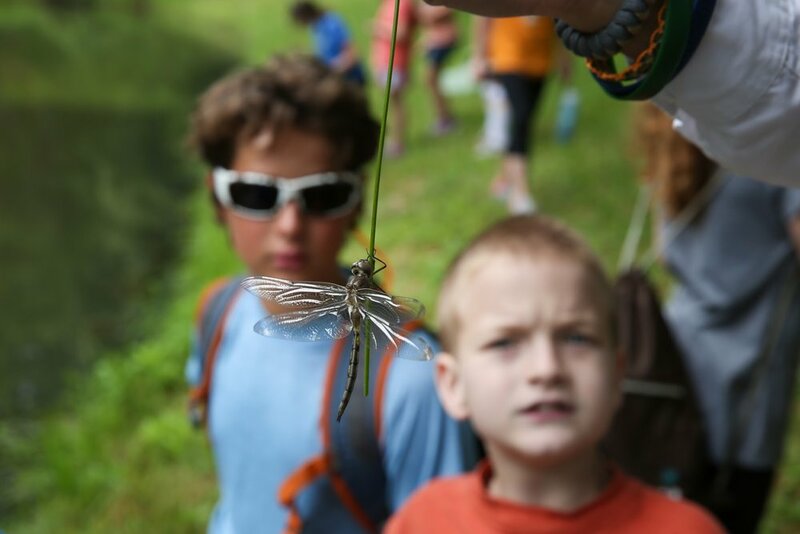 From splashing in the water and examining what lives in a mountain stream, learning to use a map and compass, studying birds, bugs, flowers and rocks, nature arts and crafts, fun games and songs, to the age old pastime of dropping handcrafted vessels into the creek, exploring the Blue Ridge has never been so much fun! Even the rainy Friday at camp, didn't stop these campers from having fun outdoors. 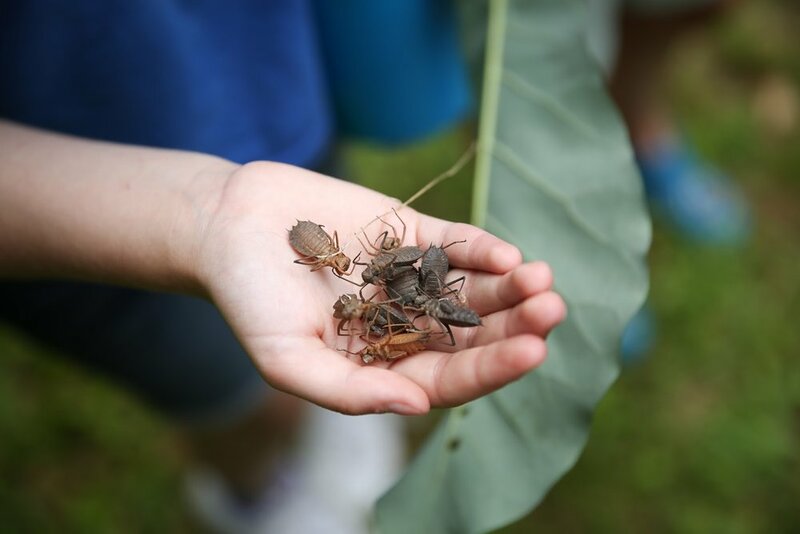 This Discovery Day Camp is funded through generous volunteer support and donations to provide interest-driven and hands-on educational opportunities for regional youth. BRDC would like to thank Nima Crotwell for the generous donation that helped make this week of exploration and discovery possible! Older PostJoin BRDC for the Summer Naturalist Rally!